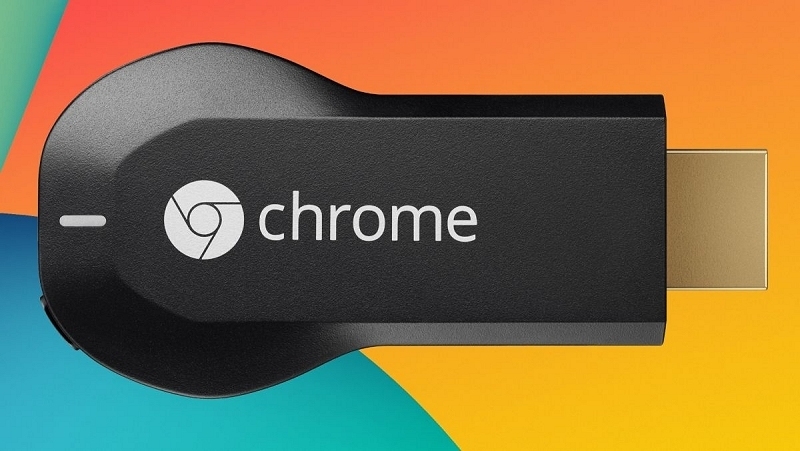 Google recently disclosed that Chromecast users have cast around 650 million times collectively since the device’s release, up from the 400 million the company reported back in July. The revelation was made by Google VP of product management Mario Queiroz at Gigaom’s Structure Connect conference. Although the numbers clearly indicate the increasing popularity of the streaming dongle among consumers, Queiroz was quick to note that the device is receiving a lot of attention from developers, too, revealing that over 6,000 developers are building more than 10,000 apps for the Google Cast ecosystem. "This developer adoption is an important strategy for Google", he said. Queiroz then went on to discuss newer features like Backdrop, which lets you customize your TV with your own photos or images suggested by Google, making the Chromecast feel more personal and welcoming, saying that the company is looking forward to release an API for developers to expand this useful feature. He didn't get into specific details when it came to what we can expect from the second iteration of the small device, except that it will be one in what he described as "an ecosystem of different endpoints”, where other “Chromecast devices” will act as other endpoints. “I can say we really want to bring the richness of this first screen–second screen experience to life”, he said. “The hardware capabilities will give us a better opportunity to take full advantage of a large screen paired with a small screen”. Recently, a new version of Google Chromecast visited the FCC for certification, although it is expected to have roughly the same features as the original.